आँखे खोली तो देखा वो था शमशान..!! Well! 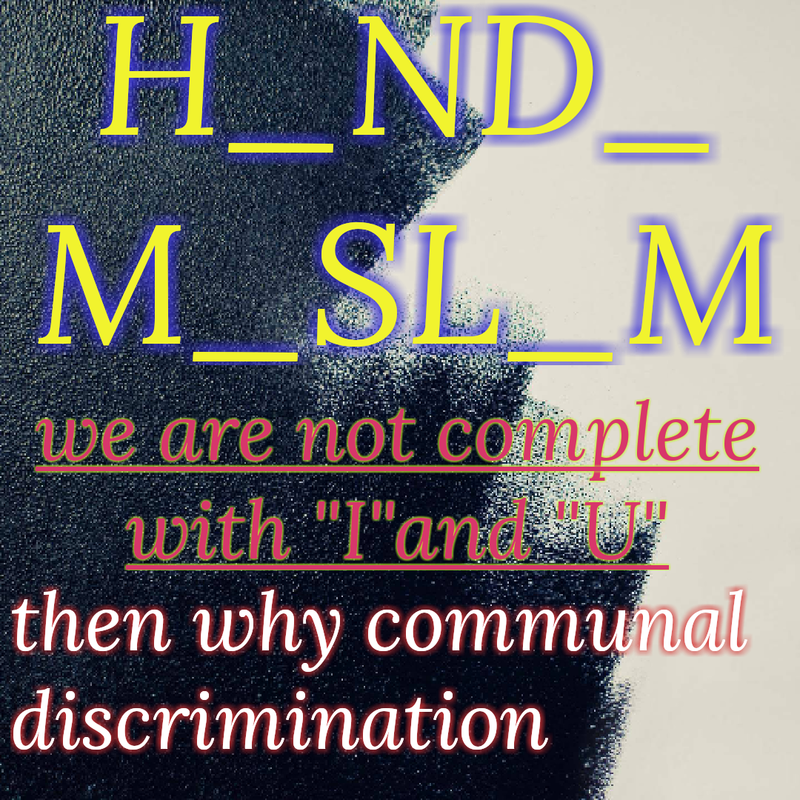 You wrote about two religions and the heading casteism….both of them equally dangerous.It seperated us,while they all are meant to unite humans. There must me only one citizenship..global citizenship. This line makes one feel the tyranny miki…keep scribbling!